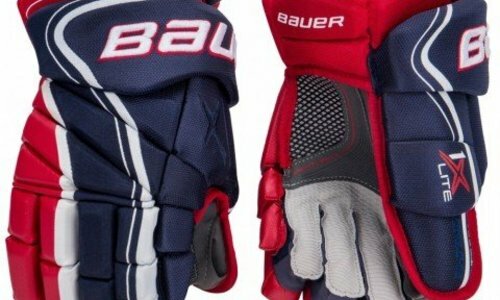 Home / Bauer Supreme BTH18 2S PRO - Sr.
Bauer Supreme BTH18 2S PRO - Sr.
New for the 2018 season are the Bauer Supreme 2S Pro Senior Ice Hockey Skates. Bauer looks to follow suit of the highly successful Supreme line by adding a few key upgrades to this current iteration, making them the most advanced Bauer skates to date. 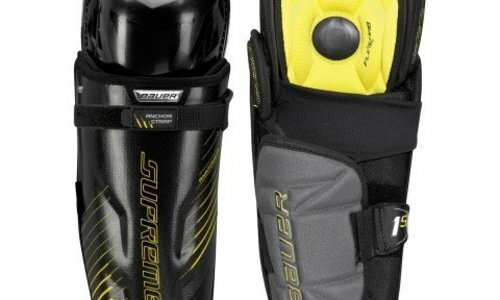 For the 2S Pro skates, Bauer focused on lightweight and durability. With this in mind, they have introduced their new 3D lasted carbon Curv composite quarter package with Total Edge Comfort Padding. 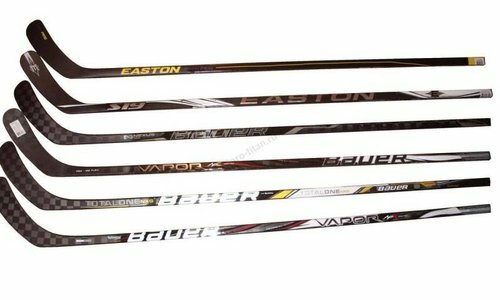 With this setup being more responsive to heat molding than ever before, it will provide an anatomical, close to the foot feel, making your strides on the ice even more efficient. Not only is this setup lightweight and durable, but it is also comfortable on your feet! 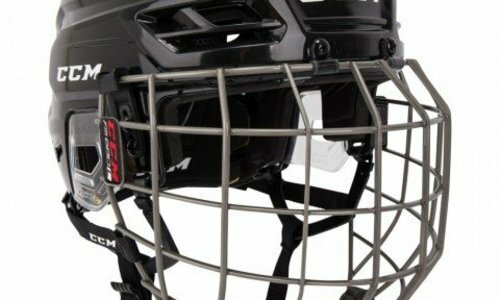 This goes hand in hand with the introduction of Bauer’s new Reflex Pro tongue. These are 3-piece, 52-ounce tongues with heat moldable composite inserts, providing for a custom fit on the top of your foot as well! Bauer also introduced a new concept which is their custom lacing system. This is the addition of three supplementary eyelets at the top of the traditional eyelets. This concept gives you different ways to lace your skates up depending on your personal preference. Moving on to the interior of the skate, Bauer has gone with their Lock Fit Pro liner. This material is designed to keep your feet locked into place, as well as quickly wick away sweat, providing you with ultimate feel and control while on the ice. This liner is paired with the new Bauer Speedplate 2.0. This is a thermoformable footbed that forms to your foot after baking, which eliminates any extra space, allowing for improved weight distribution and energy transfer. 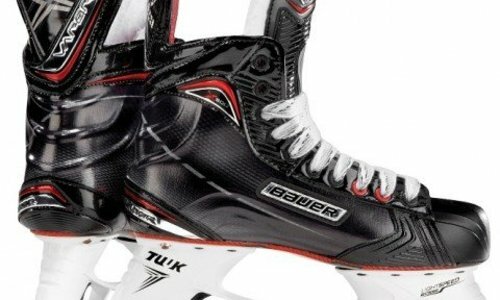 The Bauer Supreme 2S Pro Senior Ice Hockey Skates feature the patented LightSpeed EDGE holder, but for this iteration, Bauer introduced their new LS5 runners! These runners have been carbon-coated giving them a sharper edge and improved edge retention. Additionally, these runners are slightly taller, giving you a tighter turn radius and improved glide speed. If you are an elite-level player looking for a skate whose performance will match yours, look no further than the Bauer Supreme 2S Pro Senior Ice Hockey Skates!